A trade/industry exhibition is the perfect platform to acquire potential new customers. It’s also your opportunity to launch your brand, new collection and complete offer to your industry. Both fellow creatives and buyers will be in attendance, so it’s important to be fully prepped and ready to network. But, what if this is your first time? How do you know what you’re doing is right? 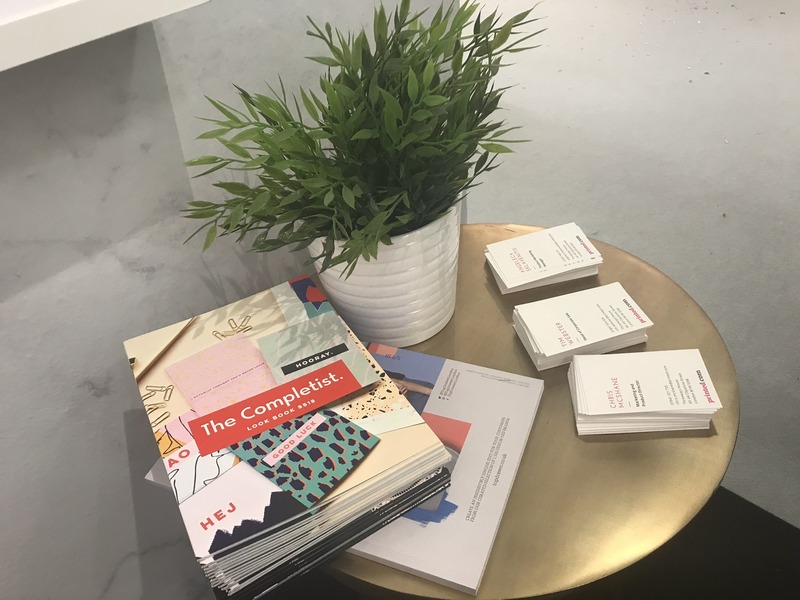 Take a look through these tips for making the most of your exhibition and get ready to showcase your brand to the highest level. As Benjamin Franklin once said… “Failure to plan is planning to fail…” so make sure that before you do anything at all, you set yourself a measurable objective. Write down exactly what you want to achieve by exhibiting with your business growth front of mind. Consider objectives like how many leads you aim to generate, establish and enhance brand and company awareness to your target market, generate sales revenue post show, generate market feedback and identify new partners to work with. You’ll have approximately 30 seconds to one minute to engage the attention of your potential customers. Yep, that’s it. Just 30 seconds to make an impact. In this timeframe you need to introduce your brand, product offer and inspiration, so don’t leave it to chance. Prepare your pitch in advance so your delivery is smooth and consistent. Tell us a bit about your story and how your business came about. What is your product price? Do you offer a sample run? Do you solely operate in the UK? Can you offer exclusivity on your products? Where is your product stocked/available? Has your product price been affected by Brexit? 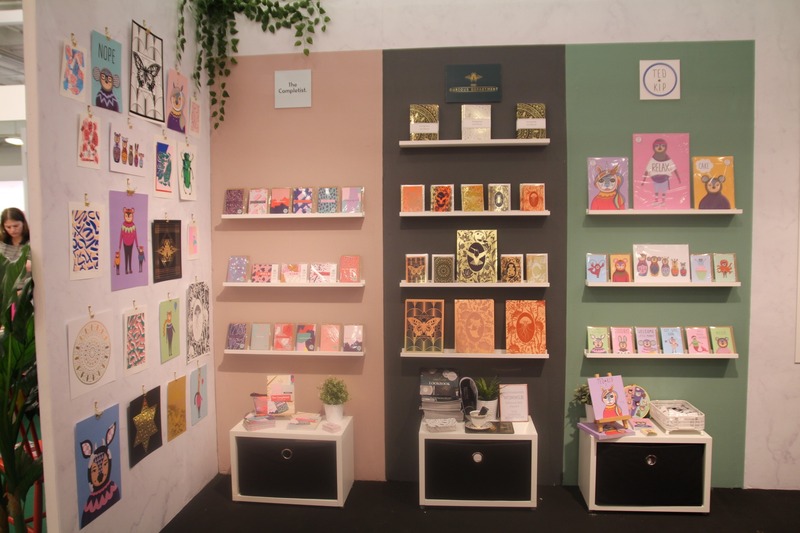 At the exhibition, buyers will come to meet and browse through products from potentially hundreds of creative stationers. 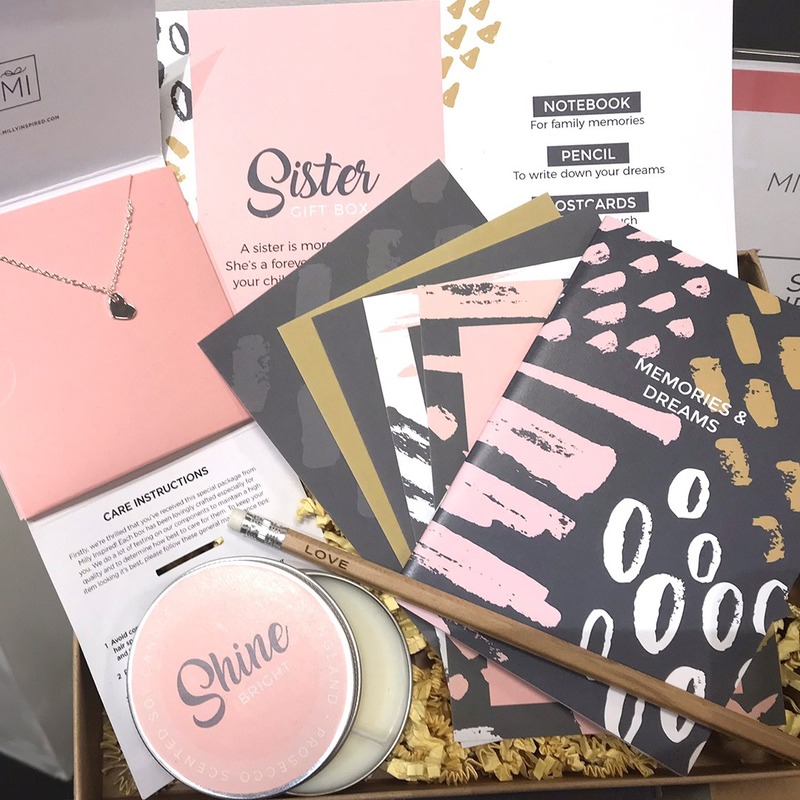 Having some engaging giveaway items that your potential customers can look through after their visit will help them remember your brand and product. This’ll also support follow-up efforts after the exhibition. Shop everything you need in our dedicated Exhibition Collection. What to include in your exhibitor marketing support tool kit? Business Cards – have some close by and easily accessible in your hand or pocket so you can easily hand them out. Don’t be afraid to freely hand them out, some visitors might be too shy to ask for one! Don’t keep it a secret… Let as many people as possible know that you’re exhibiting and generate a buzz! Publish a website news post, use your social media platforms and email your database of existing customers and invite them to visit you at the exhibition. When posting remember to also include the event hashtag or tag them in your post to reach even more people too. Exhibition day has arrived. 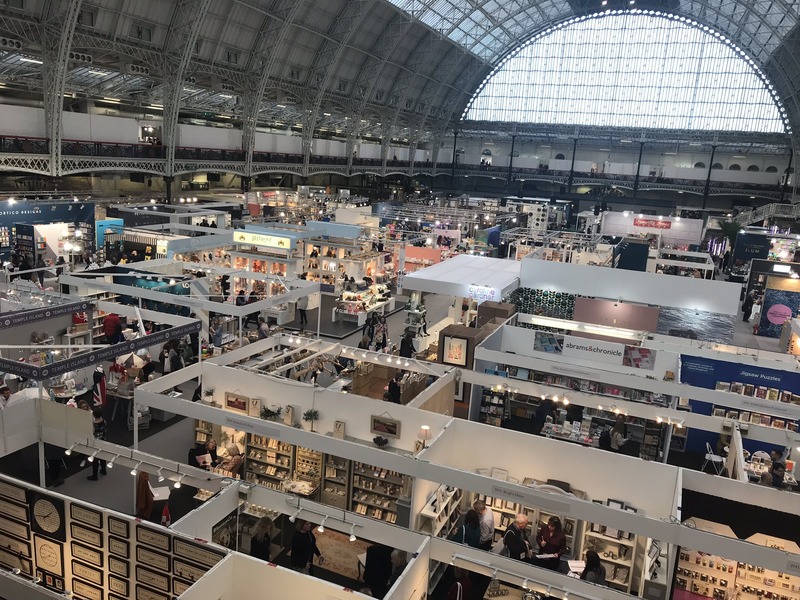 Here’s a handful of tips to make sure you get the most out of exhibiting. 1) Talk to strangers – they are potential buyers! Throughout the exhibition hundreds of visitors will be walking through, so grab the opportunity and talk to them! Think of a few ways to get their attention and keep it. Although not everyone will be interested in talking you’ll be sure to increase your chance of starting a conversation by opening with questions that require more than a yes or no answer. Crucial to exhibition success is quality lead generation – after all the main objective is to acquire new customers. Have a prepared system in place on how you would like to track leads with some additional information about what the potential customer is interested in. Just collecting business cards will not arm you with the best possible information for a follow up call, so spend the extra time making notes and recording key information. Don’t just jot down their name, include a bit about them and the reason for the visit. This will make your follow-up call more personal e.g. ‘Hi John, I hope the trip back up to Manchester went without delay…’. It’s a good idea to have a pre-printed sheet or notebook to use for this. 3) Make sure you’ve got kerb appeal! Your product display is a representation of your business. Not only should you arrive a little early every day to make sure everything looks perfect, but throughout the day in quieter time double check your display is neat and tidy. Once the show is over, there’s still work to be done! Email your database and use social media to thank all of those who visited you on the day, adding what a great success it was. It’s important to make those who didn’t visit, feel like they missed out. Who knows, you might attract interest from unexpected places. You will be amazed how many exhibitors don’t bother to follow-up their leads. If you don’t follow-up your leads why on earth would you bother exhibiting in the first place? Don’t only follow up once. Picking up the phone to the leads you generated at the show once, twice, or even three times doesn’t make you a nuisance. Closing the sale might require you to speak with a potential customer more often than you’d think – quite often it can be anywhere between 5–10 times. 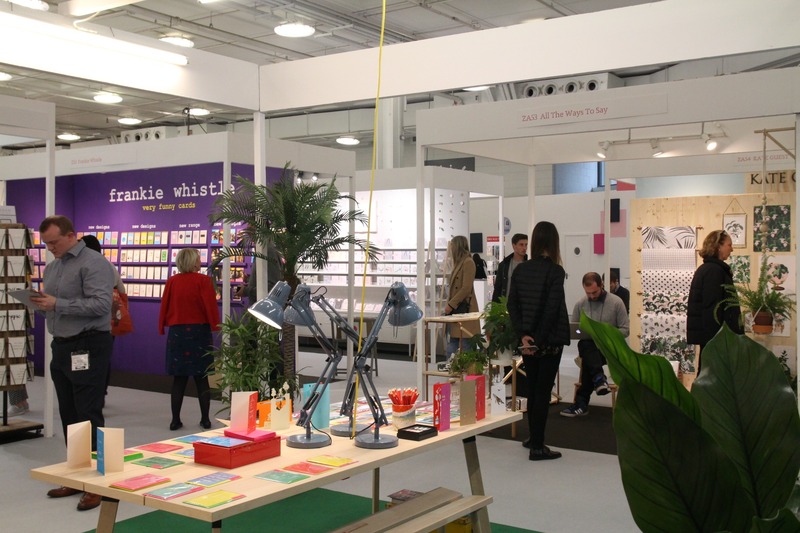 Not only is this your opportunity to close the sale but you can also get some feedback from the visitors – what they thought of the exhibition, what they liked about your designs and if they would visit the exhibition again. You can take this knowledge and improve your offering ready for the next time around. Be sure to stock up on all your essential marketing material at Printed.com! While you’re here, why not take a look at Exhibition 101 Survival Guide too? We’ve got a huge event coming up in November so we’re already planning. Some great stuff here, thank you! Expect a big order from us pretty soon! This is a really helpful article – thanks for all the tips!